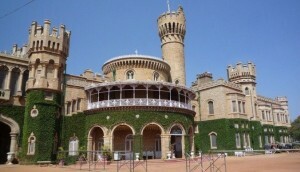 Bangalore Palace is a landmark destination in Bangalore. 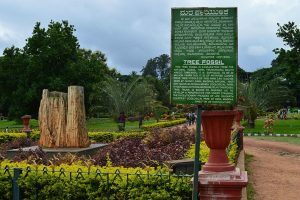 Know more about the history, architecture and nearby attractions of Bangalore Palace. 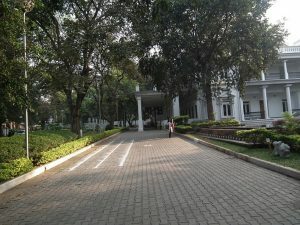 Jawaharlal Nehru Planetarium in Bangalore is a must-visit for kids and science buffs. 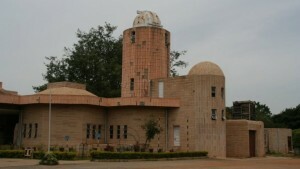 Know more about Jawaharlal Nehru Planetarium’s show and timings. 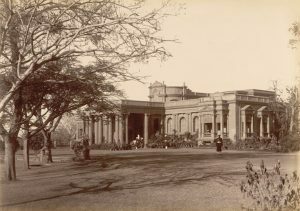 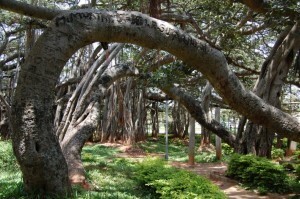 Bangalore has several museums that preserve and display information and artefacts from the city’s past. 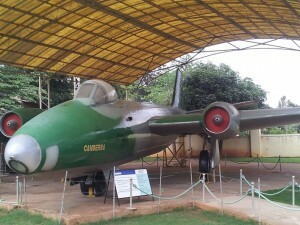 Here is the list of 5 must visit museums Banglore.